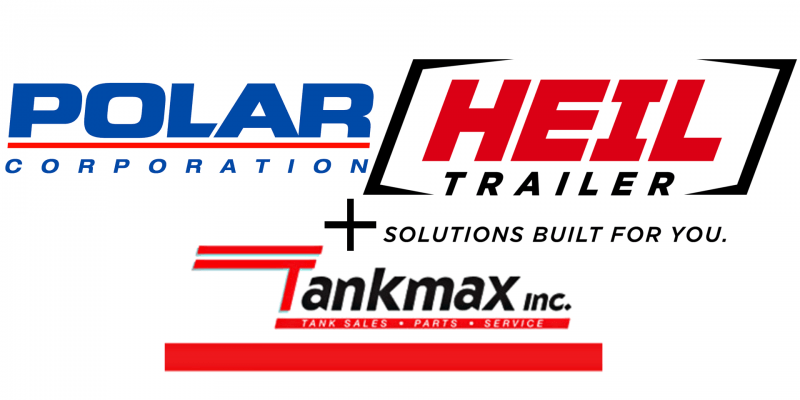 Heil Trailer International and Polar Tank Trailer recently announced they have partnered with Tankmax Inc., a tank trailer dealer and authorized Heil Trailer and Polar Tank service facility headquartered in Pasco, Washington. The partnership will allow both brands to expand their presence through the northwest region. With roots that date back more than 20 years, Tankmax is a full-service tank trailer dealer and holds an ASME R stamp, offering full service capabilities, inspections and repairs on a wide range of products. 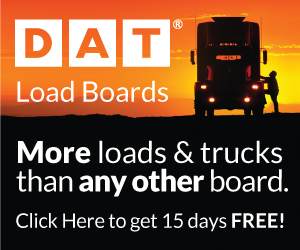 It operates three mobile units based in Boise, ID; Pasco, WA; and Spokane, WA, that provide customers with the convenience of onsite inspections and testing, light repairs and parts. Tankmax recently completed an $800,000 expansion and remodel of its 12,000 square-foot facility in Pasco, where it maintains a tank truck parts inventory worth over $1 million, and a full repair center. 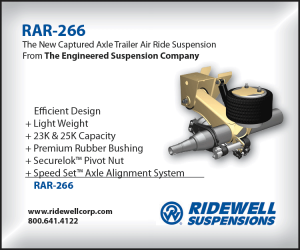 The company provides sales, service and parts to customers throughout Montana, Idaho, Washington and Oregon, with some sales in Alaska as well.